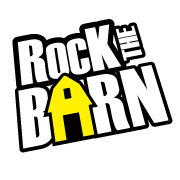 No Summer festival is complete without great food, so we offer you the Taste of Rock the Barn. 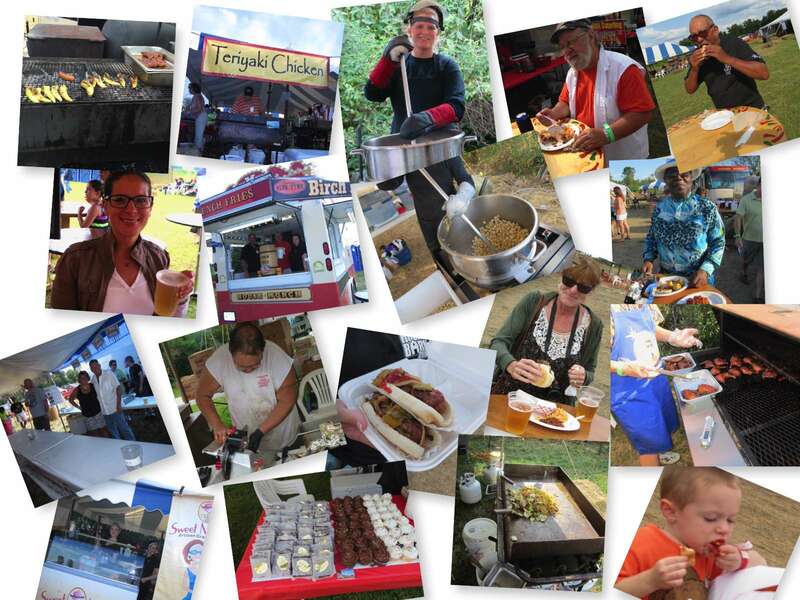 From BBQ to Gelato, from Thai or Buffalo style Chicken to Pizza, Hot Dogs, Beef on Weck, & old fashioned Kettle Corn and much more will be available for your dining pleasure. Don’t eat at home, come hungry and get your meal & refreshments while listening to great music & supporting a worthy charity.